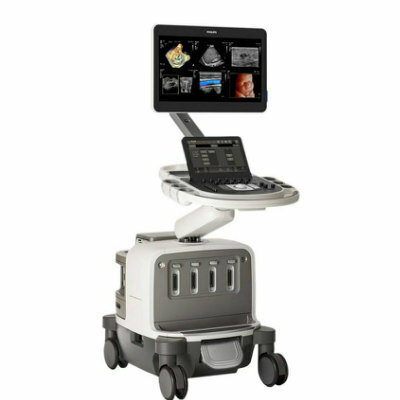 Image: Among the cardiology products and solutions showcased was the Azurion image-guided therapy platform (Photo courtesy of Philips Healthcare). Royal Philips (Amsterdam, the Netherlands) demonstrated its AI-driven and connected technology solutions at Arab Health 2019 that can help seamlessly organize care by connecting people, technology and data to enable precision diagnosis, enhance productivity and eliminate waste. 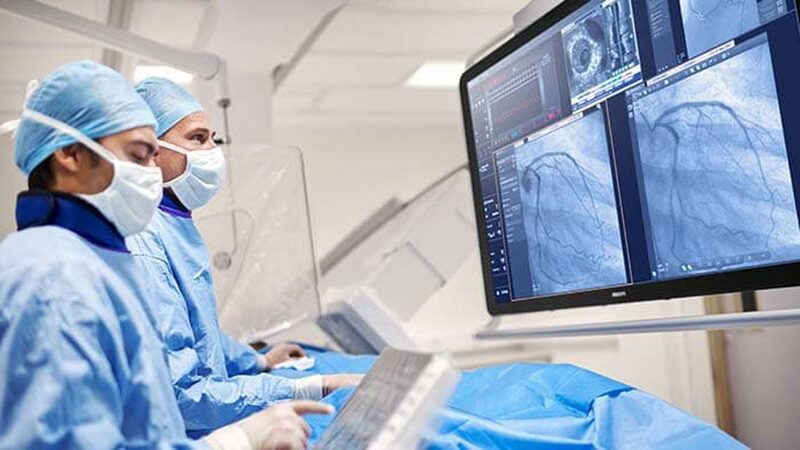 Among its cardiology products and solutions showcased by Philips Healthcare at Arab Health 2019 was the Azurion image guided therapy platform, which when combined with interventional ultrasound, as well as cardiology informatics can improve patient and staff experience. 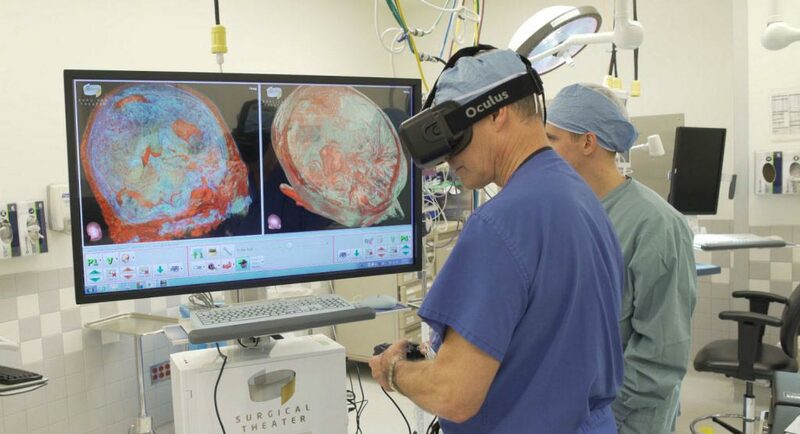 The company also promoted IntelliSpace Cardiovascular, a multi-modality image and information management solution designed to help streamline workflows and improve operational performance throughout the cardiovascular care continuum. 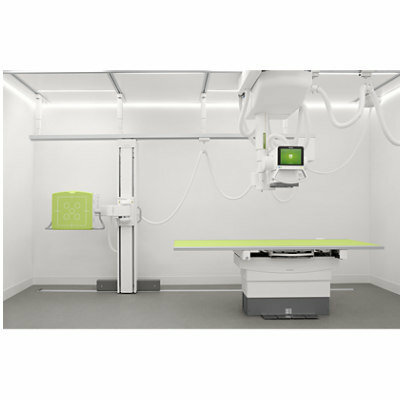 In radiology, Philips Healthcare showcased its latest MRI model – the Ingenia Ambition, which incorporates the breakthrough BlueSeal fully sealed magnet, making it the world’s first MR system to enable helium-free operations. 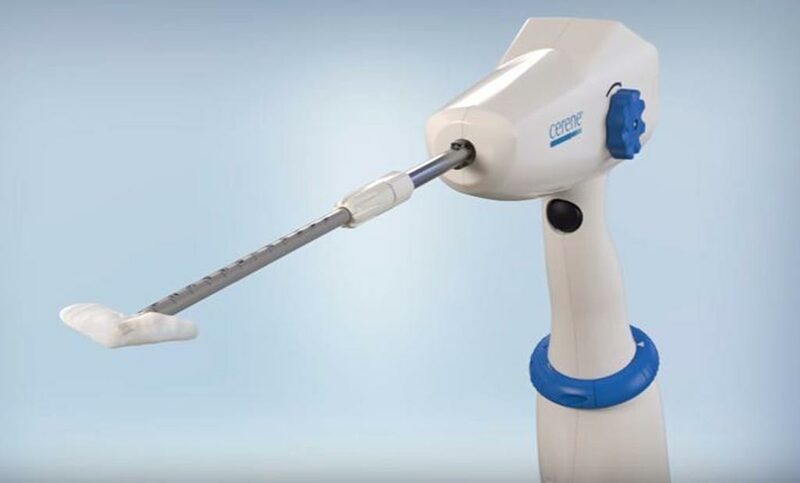 Also on display at Arab Health 2019 was its Lumify portable ultrasound that connects clinicians around the globe in real time by turning a compatible smart device into an integrated tele-ultrasound solution. With this intuitive, easy-to-use integrated system, clinicians can begin a face-to-face conversation on their Lumify ultrasound system. 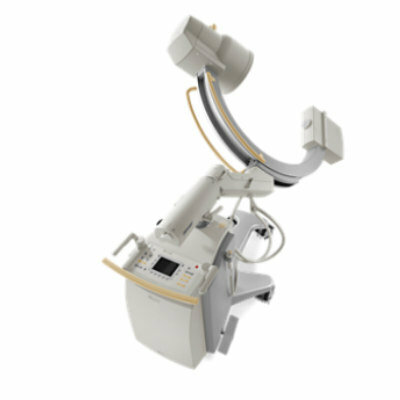 They can then also share the Lumify ultrasound stream, so both parties are simultaneously viewing the live ultrasound image and probe positioning. In the area of critical care, the company highlighted the Philips eICU program, which not only monitors and maintains the safety of many of the patients across multiple sites, but also uses a suite of clinical decision support algorithms to optimize patient care. The eICU program is a transformational critical care telehealth program that combines A/V technology, predictive analytics, data visualization and advanced reporting capabilities. 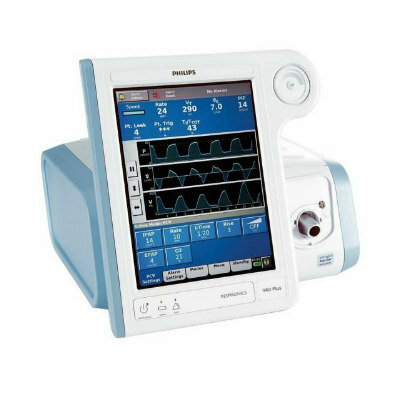 Philips Healthcare also showcased its V680 invasive ventilator which is the first to combine its best-in-class, single-limb non-invasive ventilation technology with a fully featured, dual-limb system designed to deliver advanced life support for critically ill patients in the ICU. 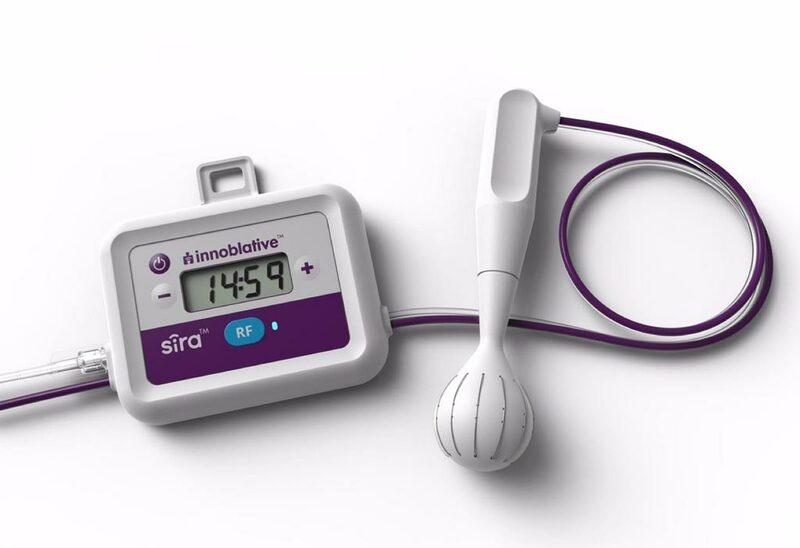 The company also highlighted its V60 Plus non-invasive ventilator expands on the company’s NIV gold standard platform, integrating both non-invasive ventilation and high flow therapy (HFT) in a single device. 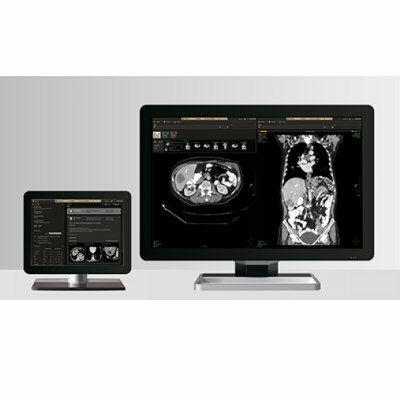 At Arab Health 2019, Philips also showcased its comprehensive portfolio of healthcare IT solutions, from enterprise wide systems such as the new IntelliSpace Enterprise edition - connecting data across hospitals and beyond to in-depth clinical informatics tools such as IntelliSpace Cardiovascular, the IntelliSpace Portal, and its IntelliSpace PACs systems. Philips also highlighted Tasy EMR, a comprehensive healthcare informatics solution that touches all areas of the healthcare environment, connecting the dots across clinical and non-clinical domains to help clinicians and managers keep pace with changes and address challenges in patient care.